Kodaikanal has become a popular destination for spending a memorable vacation, owing to its pleasant climate and beautiful natural surroundings. The holiday packages offered by various travel portals in India for touring Kodaikanal enable tourists to explore several attractions in this region. It is located between the Gundar and Parappar valleys in the Indian state of Tamil Nadu. 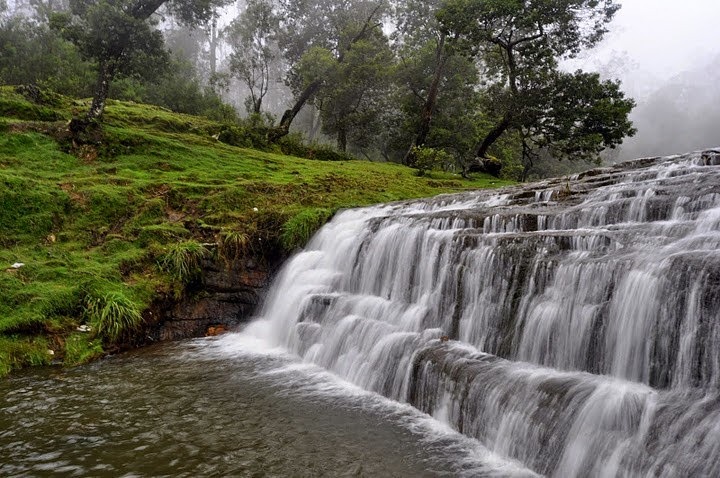 This hill station is also well-known for its rich variety of plants and trees. The best time to visit this fascinating region is between the months of April and June and the months of September and October. The nearest airports, Coimbatore, Madurai and Trichy offer the required convenience to domestic as well as international tourists for getting to this hill station. The Palani, Kodaikanal Road and Dindigul railway stations help tourists who prefer to travel by train for reaching their desired destination in this region. People who choose to travel by road would find frequent bus services to Kodaikanal available from the Madurai Arappalayam bus stand. The holiday package India tourism portals offer some truly exciting spots in this region that are worth visiting in their itinerary for visiting Kodaikanal. Among the popular attractions is the Kodaikanal Lake, which is an artificial lake that gives a chance to visitors to enjoy trips on rowboats and paddle boats. Other places worth visiting in Kodaikanal are Bryant Park, Dolphin's Nose, Berijam Lake, Bear Shola Falls, Guna Caves and Pillar Rocks. The co-operative stores and other shops in Kodaikanal can be visited by tourists to have a great shopping experience. Various holiday packages in India for Kodaikanal offered by travel portals also provide wonderful opportunities to participate in the festivals and events in the region. Adventure enthusiasts would also get to indulge in some exciting activities like trekking while on a tour of this hill station.